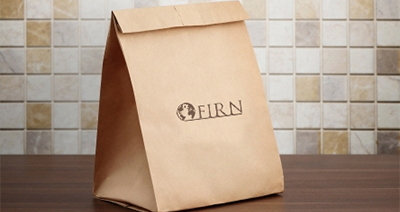 For everything from cement and fertiliser, to tea and other food products, Firn can provide bags and sacks in every size and variation. Options include value and open-mouth, SOS, chemical sacks, and all types of sack kraft. Available in any kind of print, with any barrier, ply and extrusion coatings. For granulated products from cement to sugar, custom-made bags specifically designed for applications where very high-strength packaging is required. Available with or without inner liner.